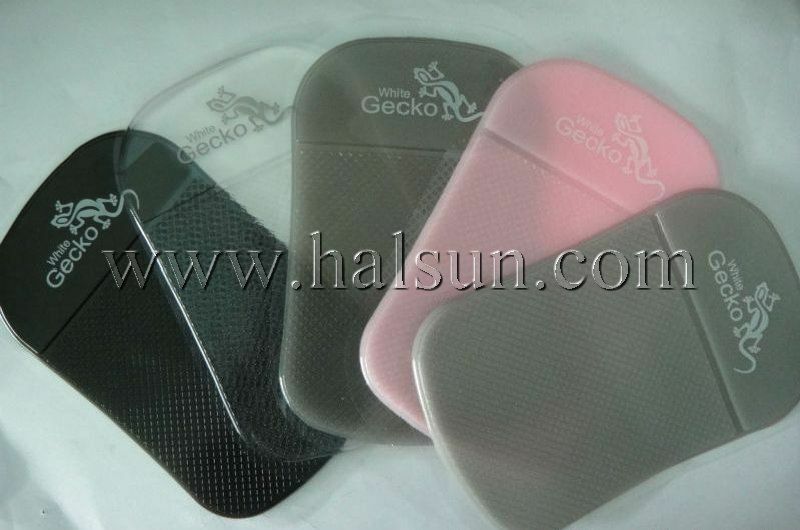 Ideal for storing cell phones, sunglasses, keys, wallets, etc. 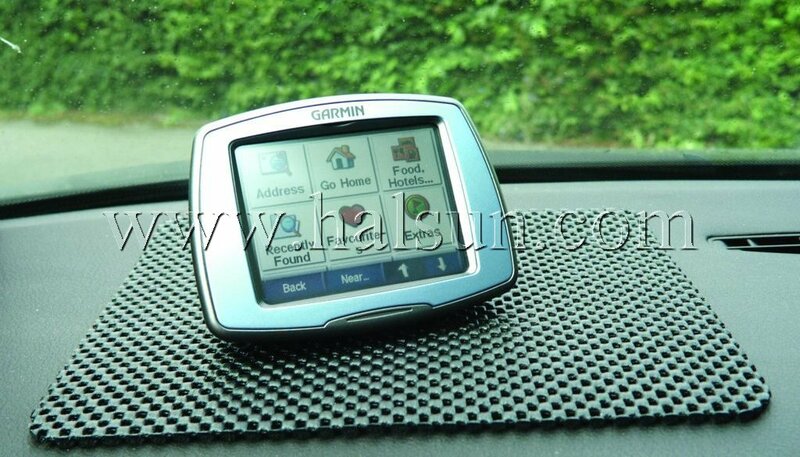 Can be placed in multiple locations- dash, cup holders, center console, etc. Custom logo can be imprinted. Ideal promotional gifts for car driver. Royal customers are key to your company’s success. 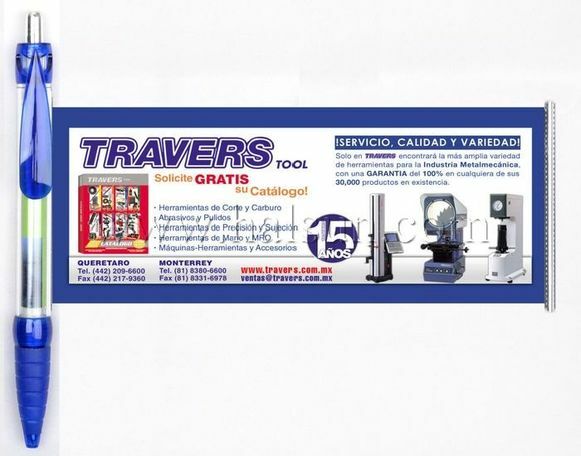 After sales service are best way to gain royal customers. Which mean your products do have solid quality to give your clients continuing value after they purchase your products or service. 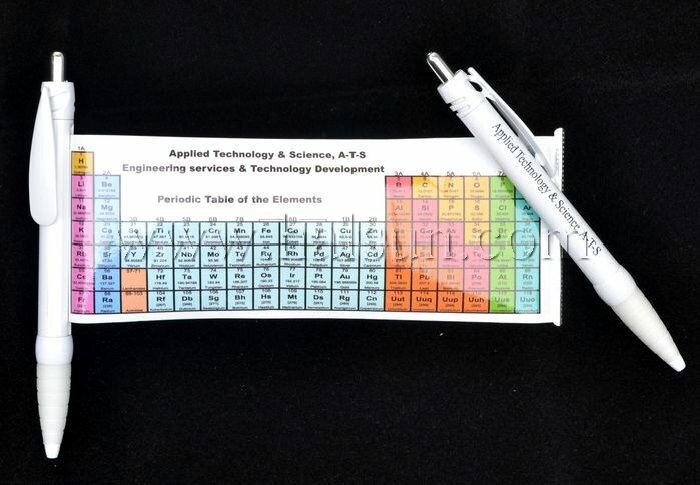 For the students studying chemistry, you won’t find a more convenient storage area for a resource essential to chemistry studies than the Periodic Table Pen. This pen holds a periodic table of the elements on a spring-rolled chart. This personalized electric mug or coffee warmer mug is an unique gift idea. It will keep your coffee, tea or soup warm for hours during long trips! The bulk electric car mug is a car stainless steel mug with double wall insulation and electric heating. Car lighter adapter included. Automatic shut-off at about 78 deg. 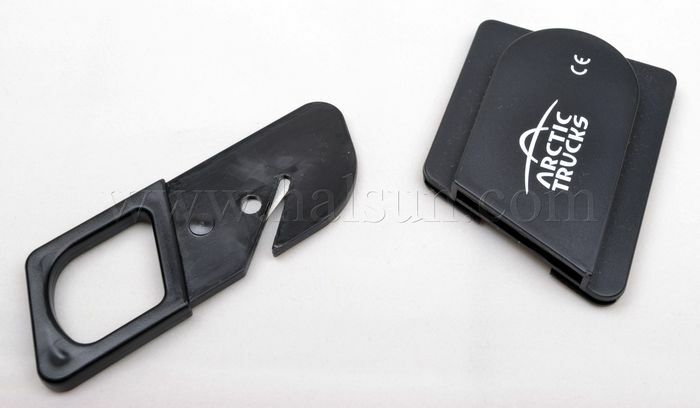 F.
Emergency Seat Belt Cutter with Seat Belt Holder can be easily attached to standard seat belt of any vehicels. This emergency seat belt cutter with holder is much bigger size than the common compact seat belt cutter (HSSBC-1). And more safe to use, you don't need to find your seat belt cutter in emergency, it is attached to the seat belt! This is really a life saver.